High quality drop over padded cover for the NL12. A quality, foam padded cover for your NL12. This is a "drop over" cover, so it is open at the base. 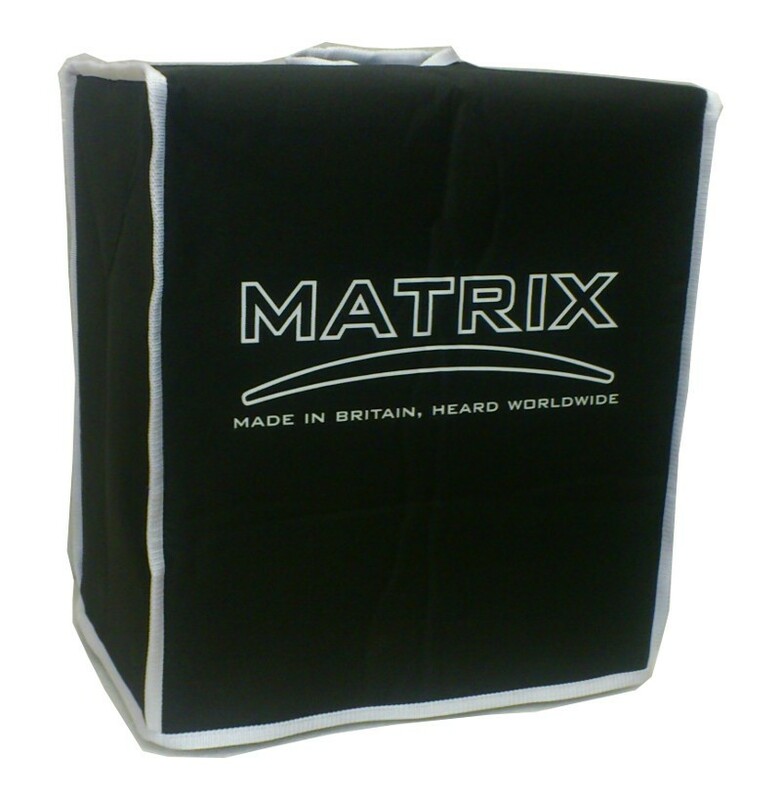 Hardwearing fabric, with a white edging, printed logo and handle hole, protects your speaker in transit and keeps the dust off in storage.